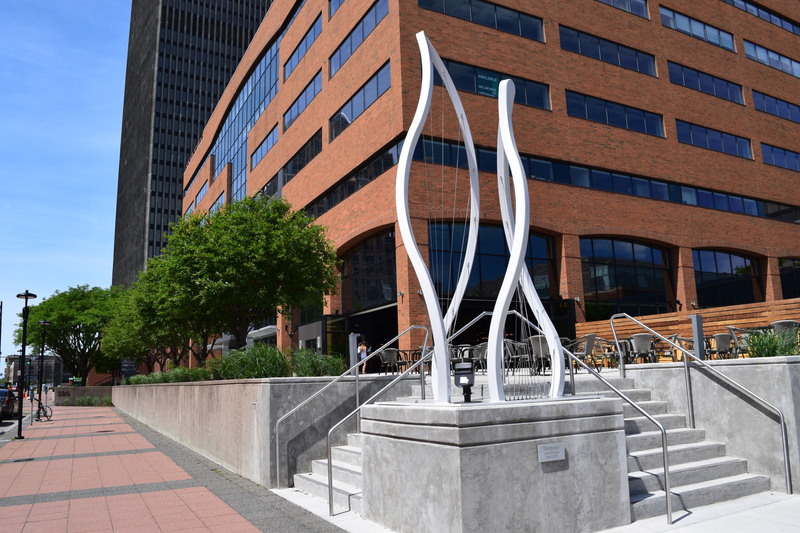 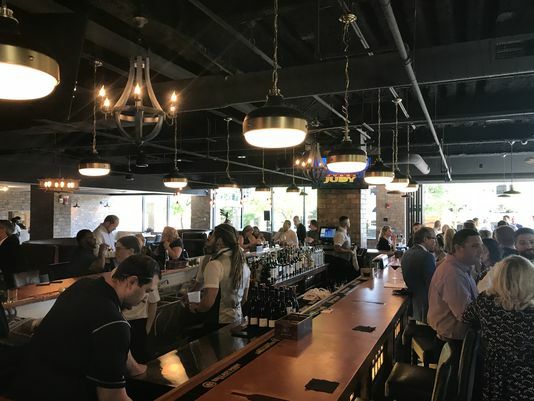 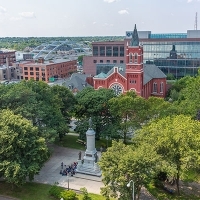 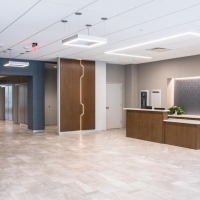 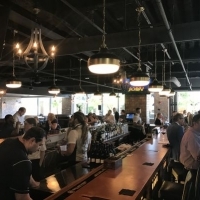 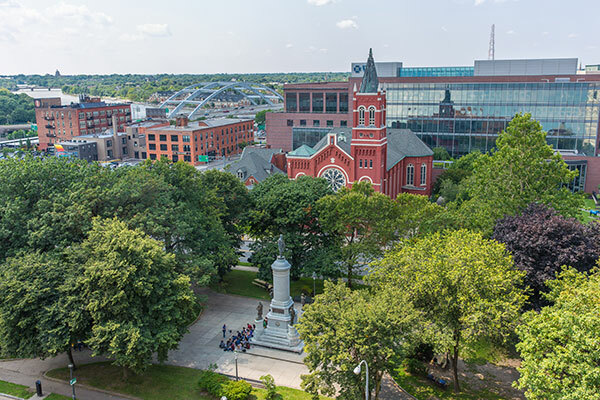 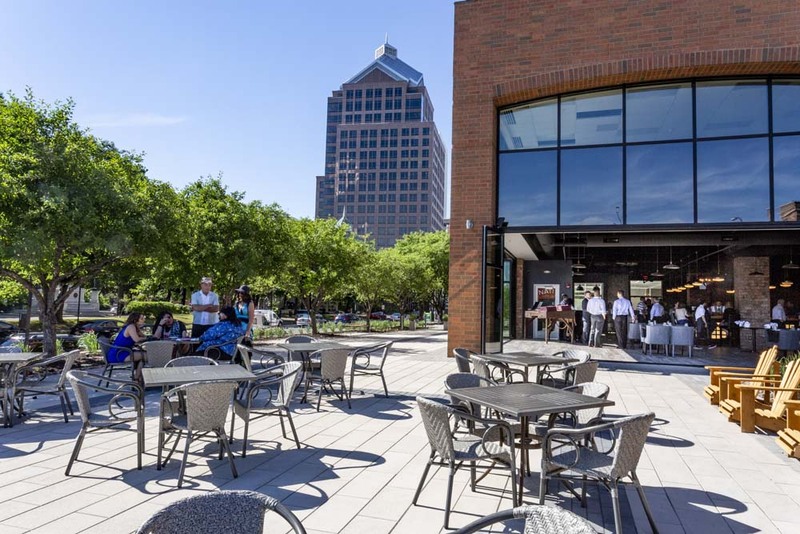 3 City Center provides tenants with high quality, efficient office space in the Downtown Innovation Zone with unparalleled visibility and accessibility in downtown Rochester. 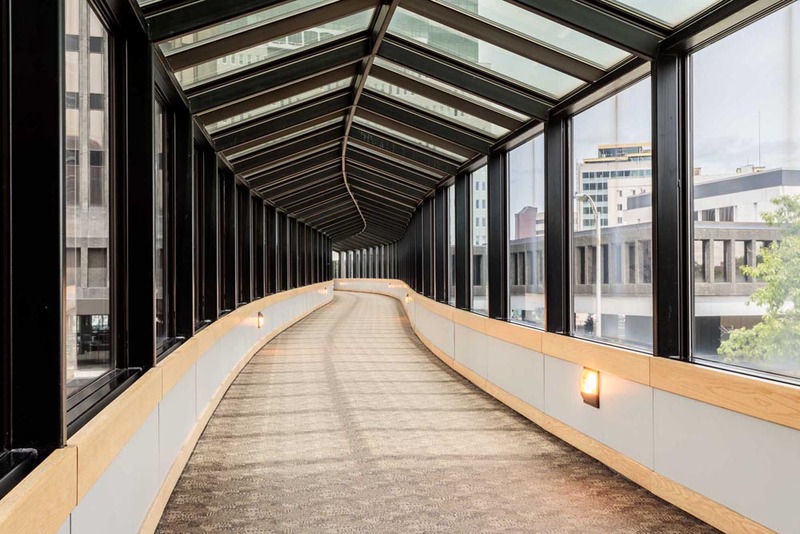 The building offers large, open floor plates (28,126 SF), enhanced and upgraded contemporary public spaces including a new open glass stairwell and glass wall providing inviting access from the second floor skyway bridge. 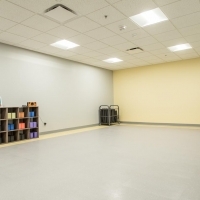 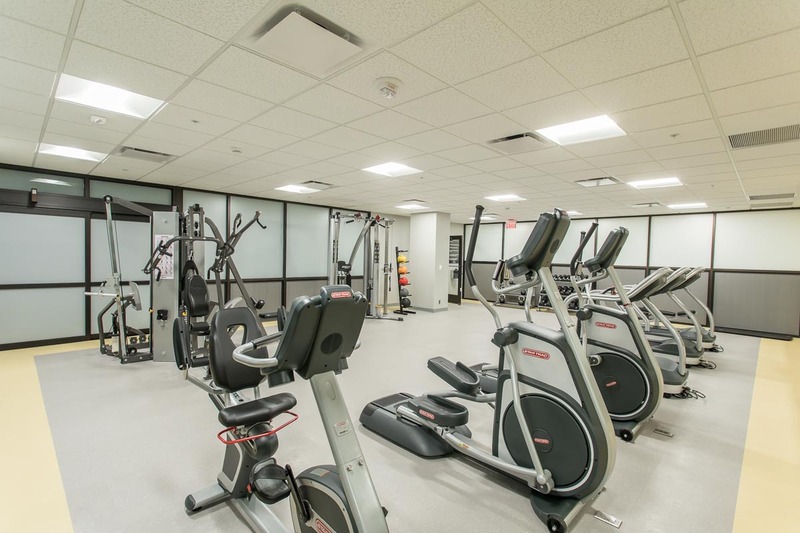 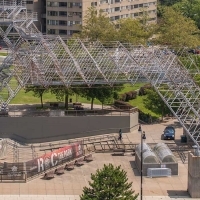 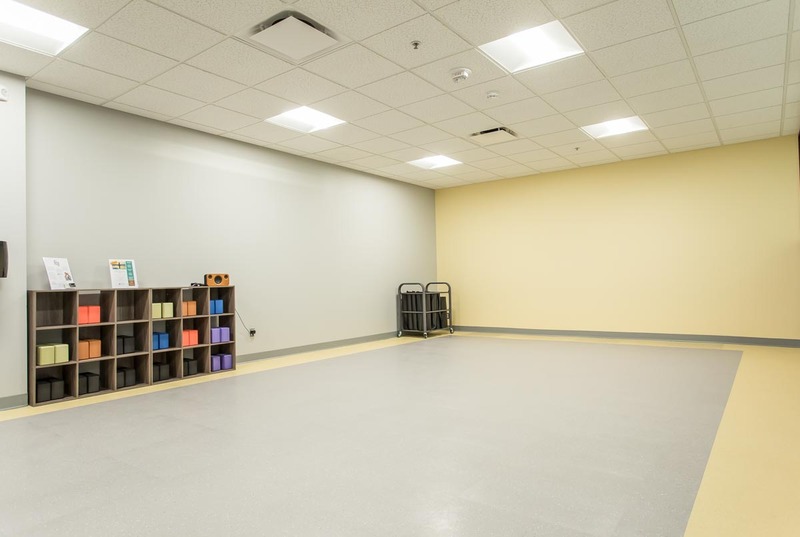 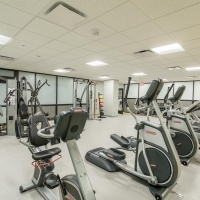 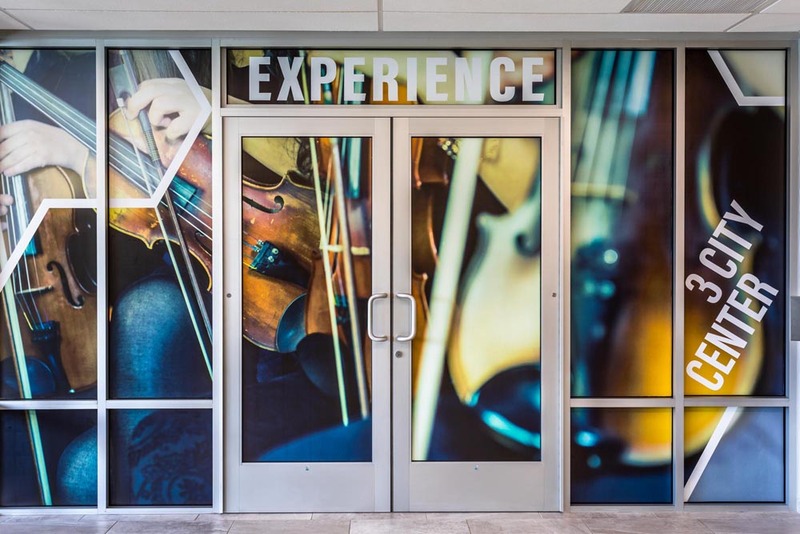 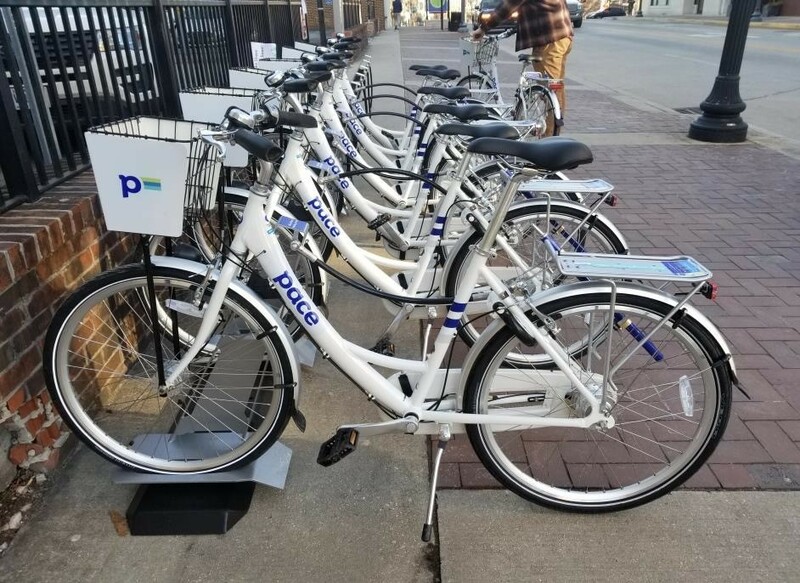 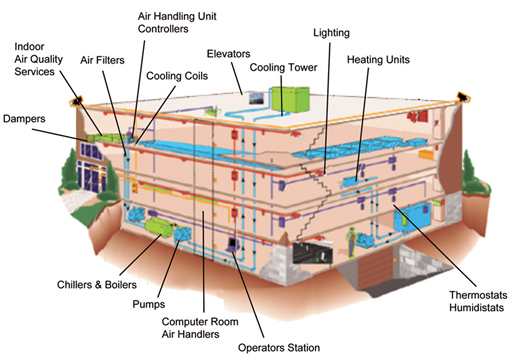 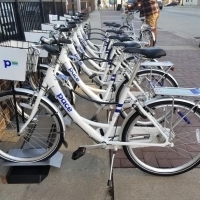 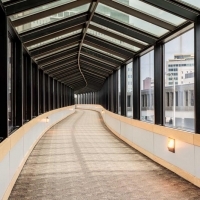 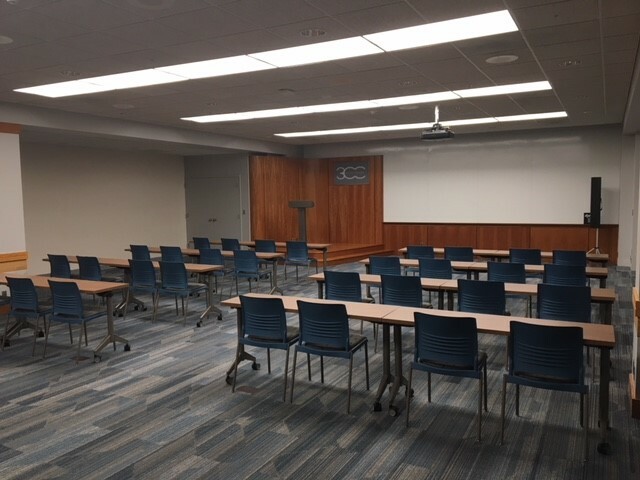 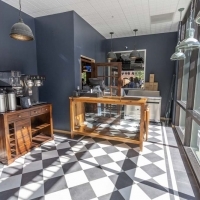 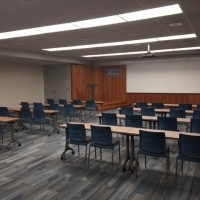 Other upgrades include new energy efficient exterior glass, LED lighting package, complimentary exterior building lighting upgrade, modernized elevators, new life/safety system, comprehensive Wellness Center, state of the art Conference Room as well as a myriad of other building amenities. 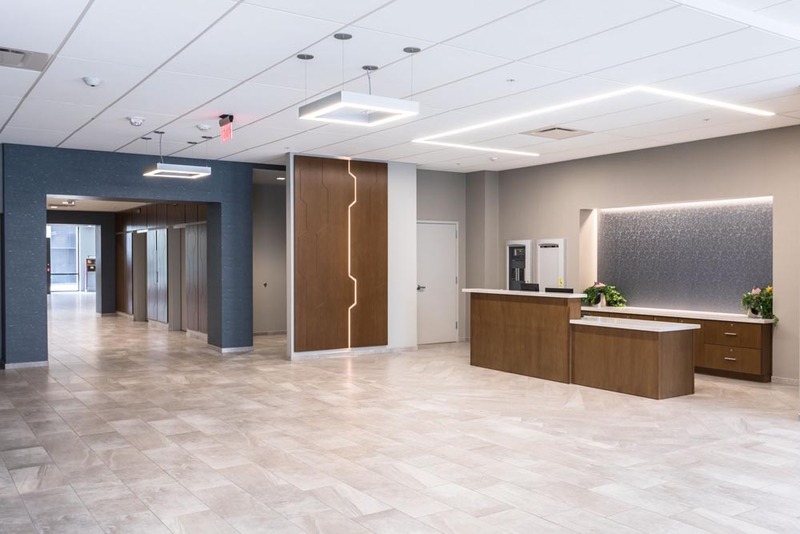 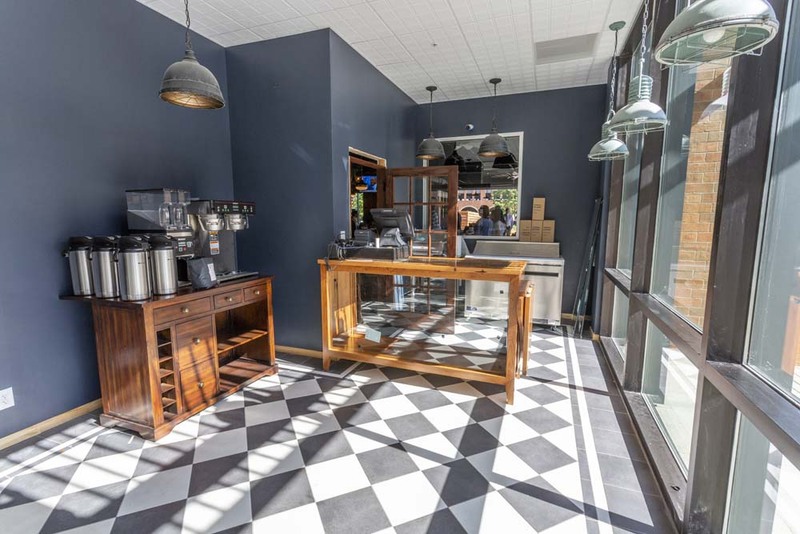 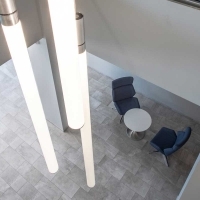 The recent renovations were conducted with a sustainable design approach, focusing on energy efficient upgrades, sustainable materials and increased day lighting for tenants. 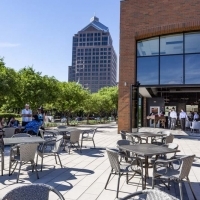 3 City Center is the combination of resilient building design and sustainable modernization. 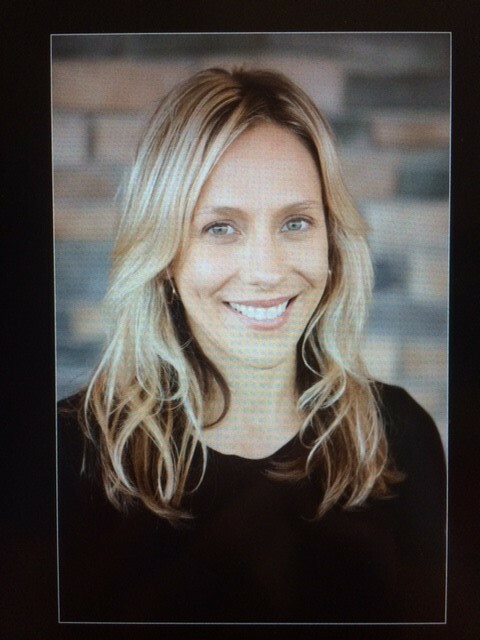 Partnerships with Erin Garvin for Mind/Body YOGA & other Professional and Certified Instructors - discounted session offerings at 3CC!